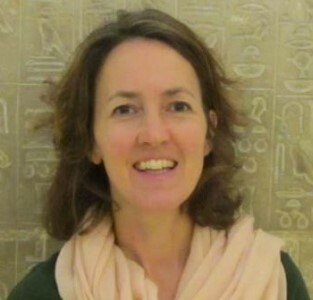 The 17th International EUCARPIA Conference on Genetics and Breeding of Pepper and Aubergine will take place from the 11th to 13th September 2019 at the Popes’ Palace, Avignon, France (https://symposium.inra.fr/eucarpiacapsicumeggplant2019). 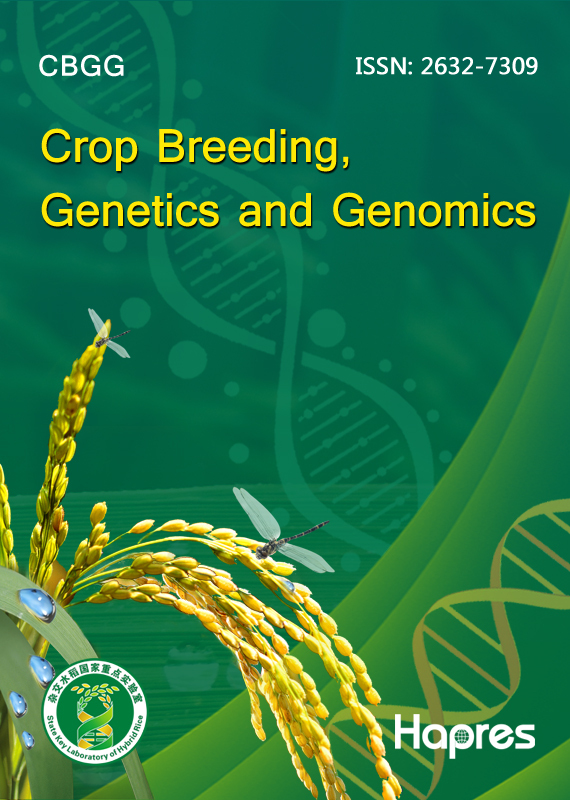 Selected papers will be published in this special issue of the journal Crop Breeding, Genetics and Genomics. Manuscripts should be submitted online through Hapres Online Submission System. Please visit Guide for Authors before submitting a manuscript. Authors are encouraged to submit a paper as soon as it is ready and don’t need to wait until the deadline. Submissions will be sent to peer-review in order of arrival. Accepted papers will be published continuously in Crop Breeding, Genetics and Genomics (CBGG) and then gathered together on the special issue webpage. We welcome Research articles, Review papers and Short Communications. For planned papers, a title and short abstract (about 100 words) can be sent to the Editorial Office for approval.